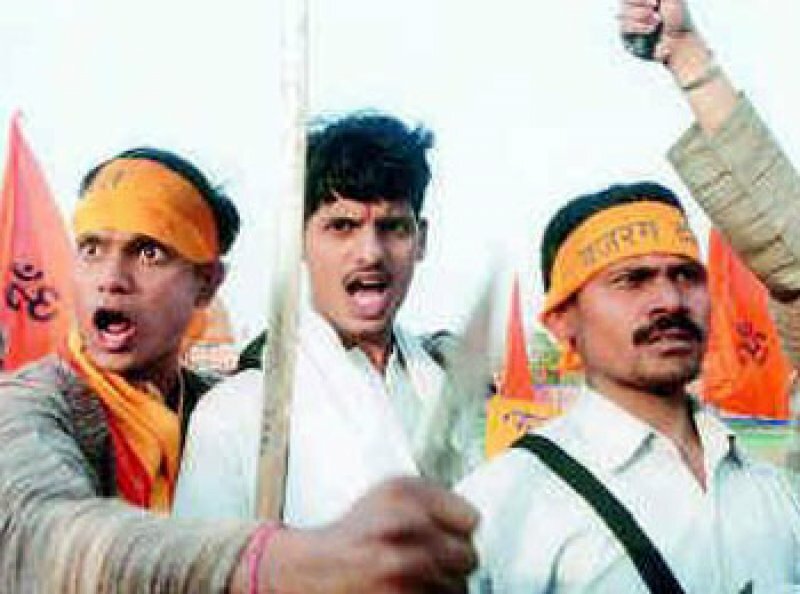 INDIA Madhya Pradesh, police interrupt a Christian marriage: "The spouses are Hindus"
Security officers and Hindu extremists stormed a place of worship in Satna, arresting 10 people including the pastor and the groom's parents. He is accused of having converted the pair illegally to Christianity and celebrating a marriage between minors. Christian leaders: "This is abuse of anti-conversion laws". Satna (AsiaNews) - The Madhya Pradesh police raided a Christian church, interrupting the wedding that was taking place and accusing the couple of being converted by force and against the law. The incident occurred yesterday in Satna: accompanied by activists of the Bajrang Dal, youth wing of the Vishwa Hindu Parishad (VHP, Hindu ultranationalists), Kolgawan police officers (town just outside Satna) arrested 10 persons, including the pastor and parents of the groom. The Bijarang Dal filed a complaint for breach of two articles of the Act on Religious Freedom in force in Madhya Pradesh: Section 295, which prohibits actions carried out deliberately to offend the religious sentiments; Section 14, which prohibits child marriage. Police Chief Superintendent of Satna, Sitaram Yadav, said that the bride was ten days short of turning 18. He added that the couple was converted to Christianity four years ago without the authorities being informed, which is a crime. Sajan K George, president of the Global Council of Indian Christians (GCIC), has branded the raiding of the marriage as yet another violent act committed against the Christian minority in India: "It is abuse of anti-conversion laws, forced intrusion into a Christian place of worship by the Madhya Pradesh police and the arrest of innocent Christians. The GCIC appeals for immediate action against extremists who are guarantors of public order". "The GCIC - George continues - could not independently confirm the age of the bride, but the Hindutva extremists [ideology that considers Hinduism an ethnic, cultural and political identity - ed] exploit the law and lodge false allegations of conversion. This prevents harmony and tolerance". According to the Christian activist, Satna "is famous for its hostility to Christians. Last October, three men were arrested for having converted the local people to Christianity. In December 2010, the Catholic priest Fr. Thomas Chirattavayalil, who worked in a remote mission among the tribal people, was attacked by masked men". According to the census of 2011, almost 900 thousand marriages have been held between minors in Madhya Pradesh. 69% of those who marry before age 18 are male.